Ms. Moliboga obtained her undergraduate degree in Criminal Justice from San Francisco State University and attended law school at the Golden Gate University School of Law. While at law school, Ms. Moliboga won the school-wide Appellate Advocacy Competition, received the CALI Award for excellence in Legal Research and Writing and Trial Advocacy, and was an active member of the Moot Board frequently participating in the Appellate Advocacy program. After completing law school, Ms. Moliboga worked for several insurance defense firms representing organizations, small and large businesses, and public entities. During this time, Ms. Moliboga gained valuable experience regarding how insurance companies value claims, the tools they use to evaluate each case, and practices insurance companies employ to defend their cases. Through this experience, Ms. Moliboga has gained the unique and advantageous skills, techniques, and expertise that allow her to successfully approach and navigate each case irrespective of its complexity. 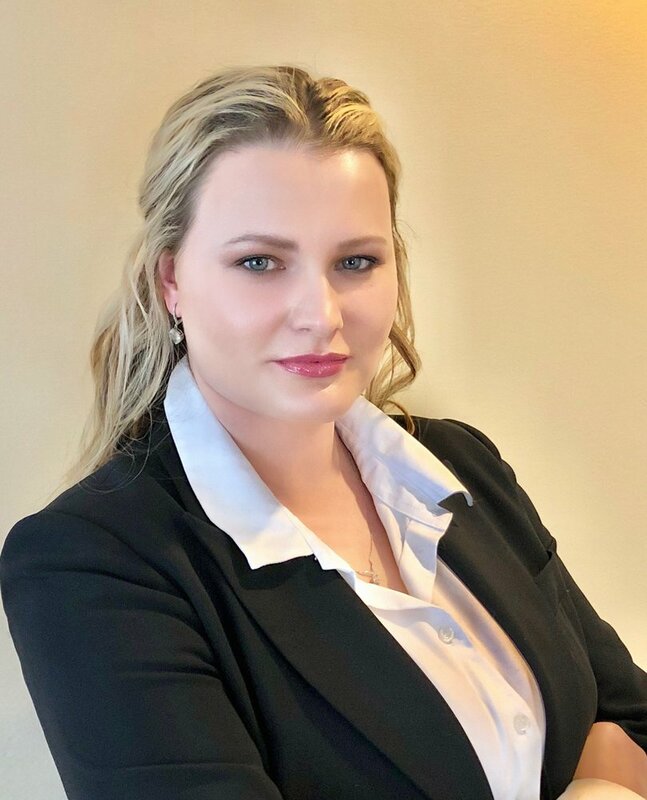 Ms. Moliboga has experience in managing cases through every stage of the process and is dedicated to providing personalized service to all her clients, with minute attention to every detail. The Law Office of Alyona Moliboga offers individual approach for every case, zealous and aggressive representation in and out of the court room, as well as personal attention and genuine interest and dedication to every case. There are no third parties involved in the case and the clients have direct access to Ms. Moliboga who is known for her prompt response to every inquiry. It is Ms. Moliboga’s true passion to fight for the rights of others and advocate for those in need. Ms. Moliboga devoted her career to vigorously and passionately protect the rights of others. If you are in need of a trustworthy, skilled, and dedicated attorney, you have come to the right place. At the Law Office of Alyona Moliboga, we can provide you with the legal expertise that you need and the guidance that you deserve. Call us today for your free consultation. Welcome To The Law Office of Alyona Moliboga © 2019. All Rights Reserved.